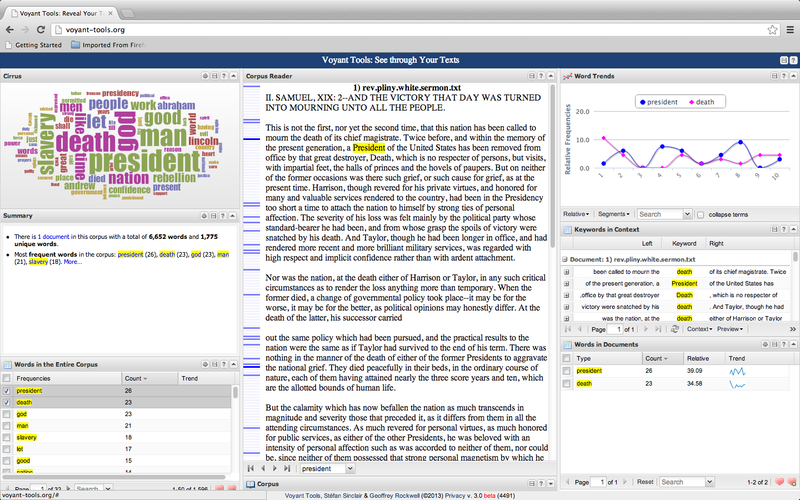 Voyant Tools is “a web-based reading and analysis environment for digital texts.” The creators believe that text analysis tools can contribute to digital research by confirming hunches and pushing the researcher in new and unanticipated directions, so they created their tools environment to be used ‘as is’ or to be customised to suit the research context. A useful video by Tom Lynch that explains how to use them to teach literature is found at: https://www.youtube.com. These digital discourse analysis corpus tools could prove useful to help analyse my qualitative data. 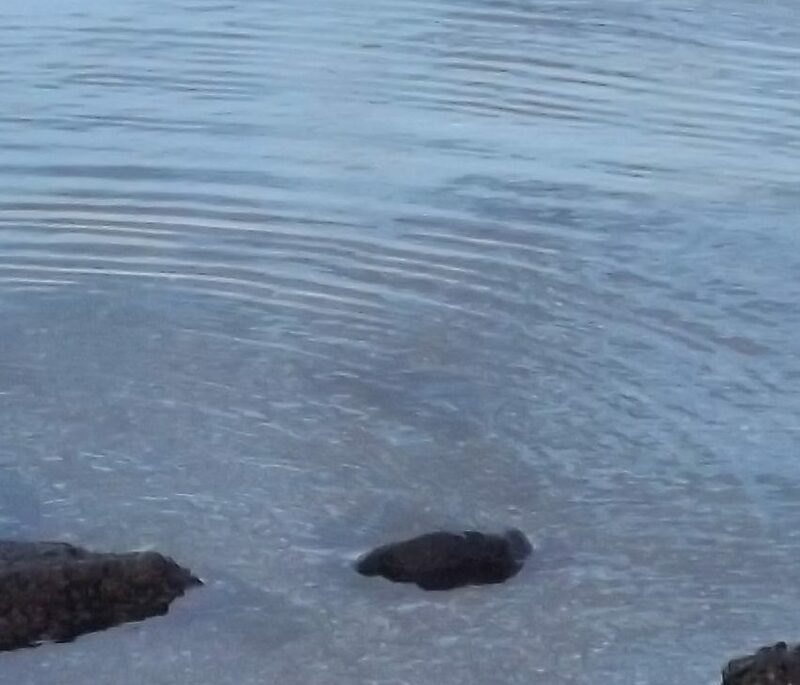 I’m looking forward to seeing what they reveal.